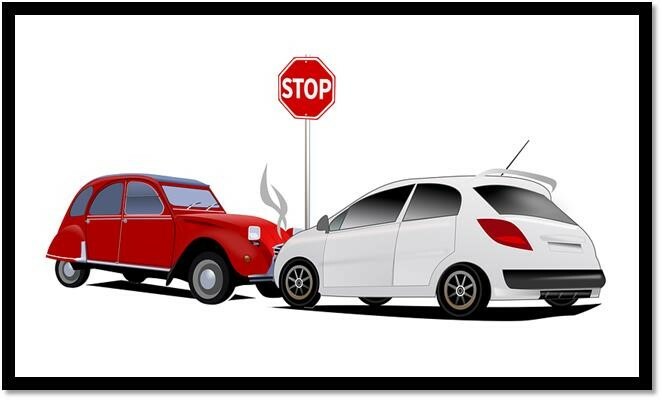 Changes to the way many disputes arising from motor vehicle accidents are resolved by BC courts take effect April 1, 2019. The BC Supreme Court still deals with vehicle accident claims larger than $50,000, but many claims for up to $50,000 related to injuries caused by vehicle accidents must now be taken to the online Civil Resolution Tribunal (CRT). The Provincial Court of BC continues to deal with civil law disputes involving vehicle accidents in certain circumstances. This eNews outlines what Provincial Court may still deal with under the new laws. The Provincial Court continues to hear any cases involving accidents that occurred before April 1, 2019 where the claim is for $5,001 to $35,000. The Provincial Court may hear accident claims for up to $35,000 that are within the CRT’s jurisdiction if the CRT decides not to give an initiating notice, declines jurisdiction or refuses to resolve the claim. As in CRT small claims matters, parties may apply to have personal injury accident claims for up to $35,000 exempted from the CRT in certain circumstances set out in section 16.2 of the Civil Resolution Tribunal Act. A negotiated consent order or final decision of the CRT for up to $35,000 may be filed with the Provincial Court for enforcement. Once a CRT order is filed with the Provincial Court, it has the same force and effect as a Provincial Court judgment, and may be enforced using the same procedures. Sections 16.1 and 16.3 of the Civil Resolution Tribunal Act set out circumstances in which a Provincial Court judge must stay or dismiss certain matters in a proceeding that are within the CRT’s jurisdiction. •	section 79 (defence if more than one contract). These changes to the law involve several BC statutes and regulations. If you have suffered an injury in a motor vehicle accident you may wish to consult a lawyer about your options. This eNews provides general information only and should not be used as legal advice.